Crochet baby bootie patterns are among the most popular handmade patterns. Many of us have a nostalgic pair of our own saved from childhood. 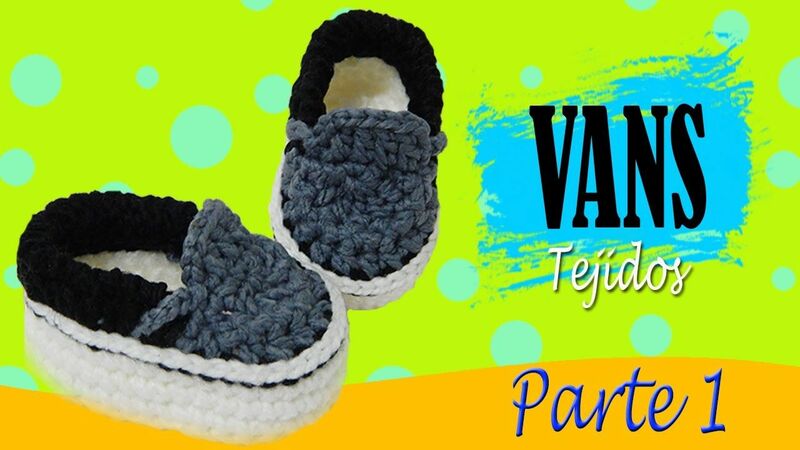 This Vans Style Baby Booties Crochet Pattern is inspired to model vans ideal for babies. Whether you make them for a boy or girl all you need to do is switch up the crochet colors. Get ready for a barrage of compliments when you take your baby for a walk wearing these sweet crochet baby booties. They make perfect gifts for baby showers. The link for the paid pattern is provided below photo. Happy crocheting.